My experience with Mountain Challenge was awesome! Not only was it a fun activity, I learned a lot about myself and how much everyone can accomplish as a team. These activities aren’t something I can do alone, but we had my team right by my side to help and support everyone. Even though each challenge was difficult, we achieved our goals. The ropes course on our second day brought us together as a team. We had to walk across a narrow path (the Windy Ridge) while holding hands and everyone had to make through before we could let go. At first, there was no strategy which involved having to start over multiple times. As we got further into the activity, we learned we had to communicate and work as a team to make it through the course. Throughout every course what I learned the most was that communication and strategy were the keys to success. The wall was the best activity because it taught us to trust each other. We knew that even if we fell down that our team was there to catch us. 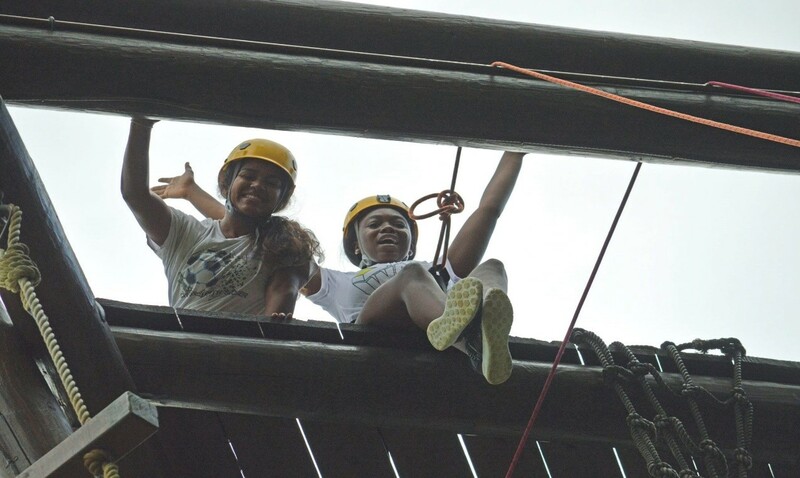 “Climbing up the tower and getting stuck was an analogy for the obstacles and decisions in everyday life,” said Raven about what climbing the tower felt like. Another thing that I learned from Mountain Challenge is that there are different ways that you can solve a situation. In Mountain Challenge, there were multiple paths you could go up the tower to make it to the top and you use whichever one makes you comfortable. Someday there will be situations where you have to choose what is better for you. 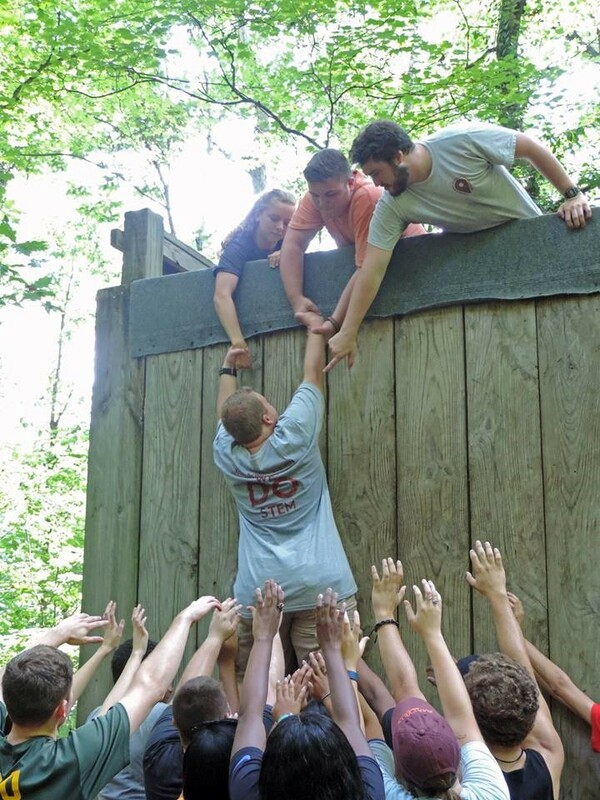 Mountain Challenge wasn’t just about yourself if you got stuck; it was about being able to look back to your team for help. Also, if you made it to the top then you could give someone a hand up if they were struggling. I learned that these challenges and activities weren’t made to make things hard for us, but they were made to help us come together as one and learn from each other. Making it to the top of the tower and achieving these activities made me feel better about myself. They taught me that anything is possible if you try hard enough.